Leffe is an authentic and respected Belgian “Abbey” beer, a category almost exclusive to Belgium. The rich brewing tradition of the Leffe beers dates back more than 700 years to the Abbey Notre Dame de Leffe, founded in 1152. The monks of St. Norbert began brewing this beer in 1240 for the community and for passing travelers. 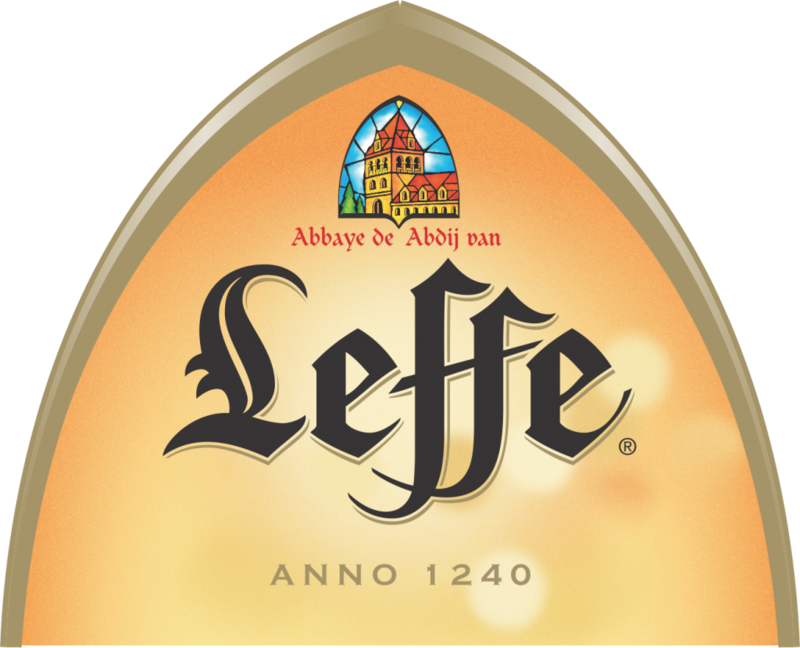 Leffe beers continued to flow throughout the quiet Belgian countryside until the Abbey was abolished after the French Revolution. The monks eventually formed an agreement with the brewer Albert Lootvoot to re-launch Leffe.